In 1990, 30 states in the US reported ‘water-stress’ conditions. In 2000, the number of states reporting water-stress rose to 40. In 2009, the number rose to 45 & Now there is a worsening trend in water supply nationwide. 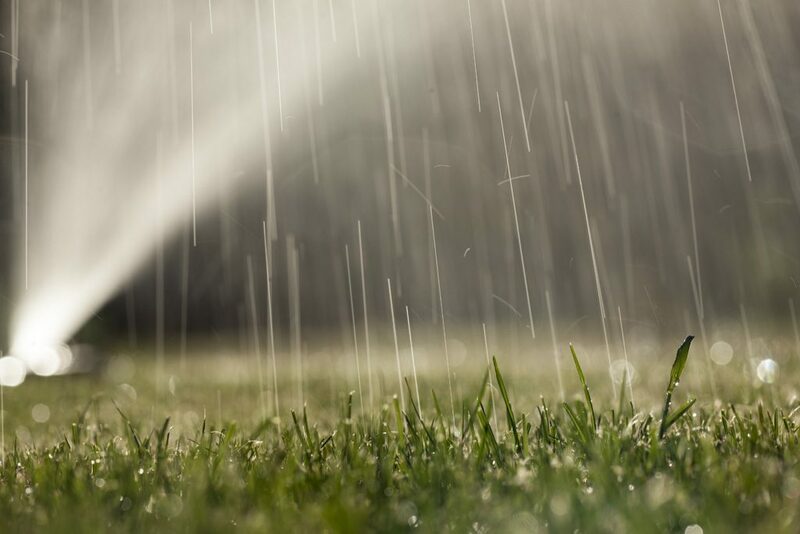 Taking measures at home to conserve water not only saves you money, it also is of benefit to the greater community. It should be noted that installing low-flow aerators, showerheads, tank banks and other water-saving devices usually is a very simple operation which can be done by the homeowner and does not even require the use of tools. Water conservation at home is one of the easiest measures to put in place, and saving water should become part of everday family practice. If you are planting a new lawn, or overseeding an existing lawn, use drought-resistant grasses such as the new”Eco-Lawn”. Clean the car using a pail of soapy water. Use the hose only for rinsing – this simple practice can save as much as 150 gallons when washing a car. Use a spray nozzle when rinsing for more efficient use of water. Better yet, use awaterless car washing system; there are several brands, such as EcoTouch, which are now on the market.